Ashwood Cottages in Bright feature charming and comfortable self-contained accommodation with king size beds, king size spas and log fires - perfect for a romantic getaway! 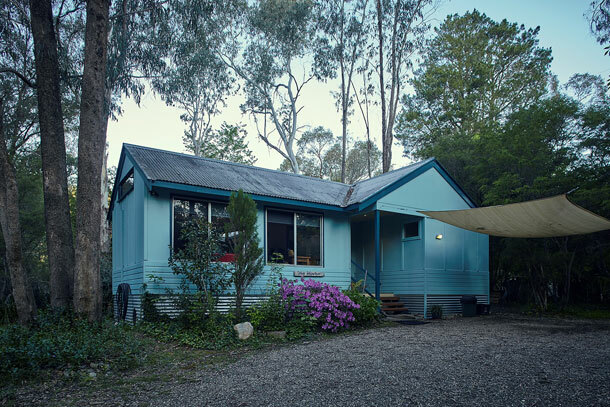 At Ashwood Cottages there is a wide array of things to do- directly behind the Cottages you can fish or swim, go kayaking, take a stroll along the Canyon walk or ride & along the extensive Rail Trails far as a near as you like! The township of Bright is encased by the Mount Buffalo and Alpine National Parks. 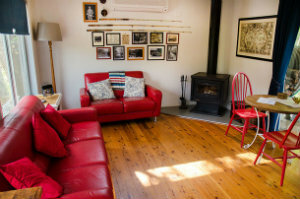 Ashwood Cottages is situated on more than a hectare of bushland and backs onto the Ovens River, Canyon walk and is a short distance to the Rail Trail. Our Cottages offer privacy due to large the distance between them and beautiful rural setting.